Home / Where you can find us! 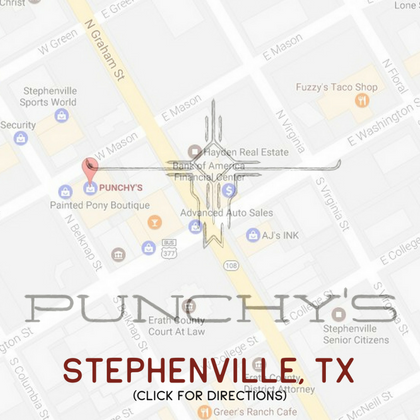 Click on the Stephenville Map for a link to Google Maps and directions. For more details on the shopping and other activities click here! A fan favorite is Junk Gypsy Prom on April 4th! For more details click here!